Our customer’s comments and reviews. 2. Wished I would of used them in the past Glad I found them now. Just the Best!!! 3. Excellent professional service. We’ll be back. 4. Car washed and vacuumed afterwards. since they opened in the 90’s. 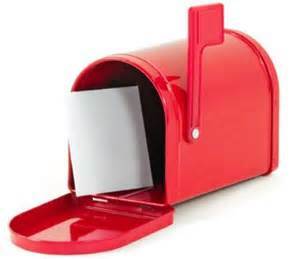 Click on Mail Box to view our customer's letters.